Everything that makes for the elegant home. At The Great Eastern Home in Vikhroli. The best things in life are free, is what we’ve been told. That they are very expensive is what we all have found out. But get set to make a discovery: sometimes the best things in life, and when we say the best, we mean the best, don’t cost the earth! 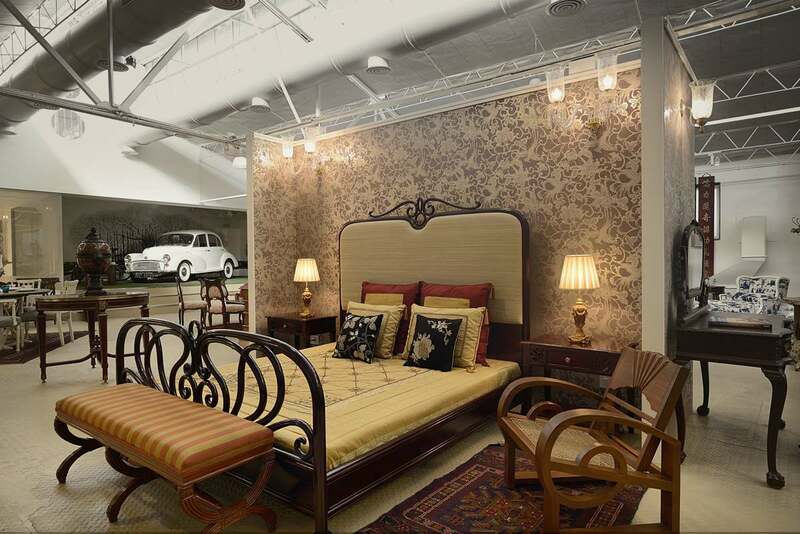 Welcome to The Great Eastern Home at Vikhroli. 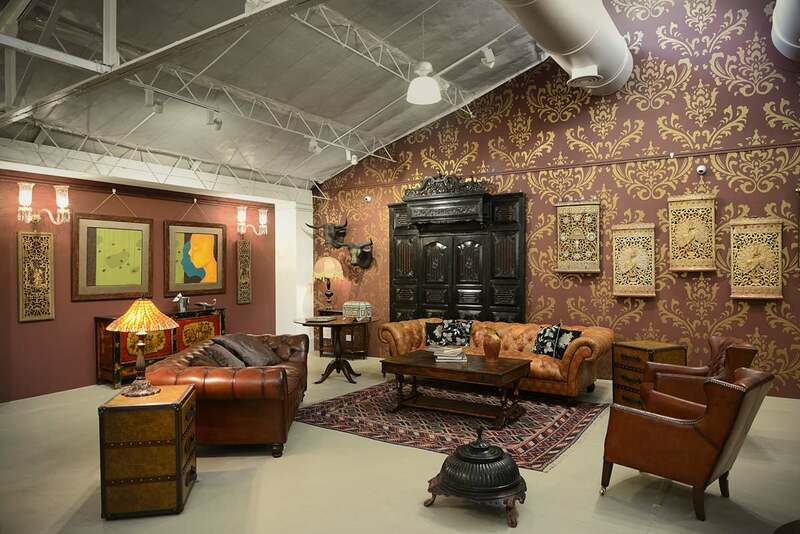 Located in the heart of North East Mumbai, it features furnishings, fine art, objets d’art in the class and manner of the famous Great Eastern Home in Byculla. 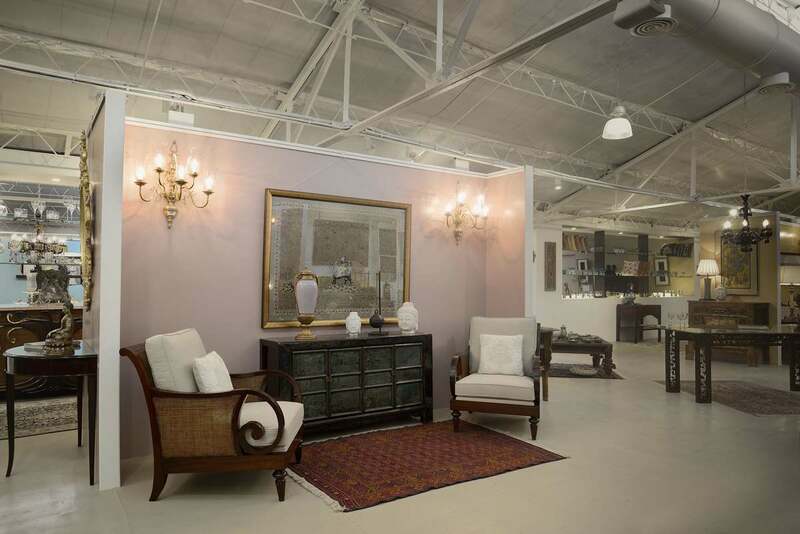 At our Vikhroli store you will find all things fabulous for every single corner of your home. 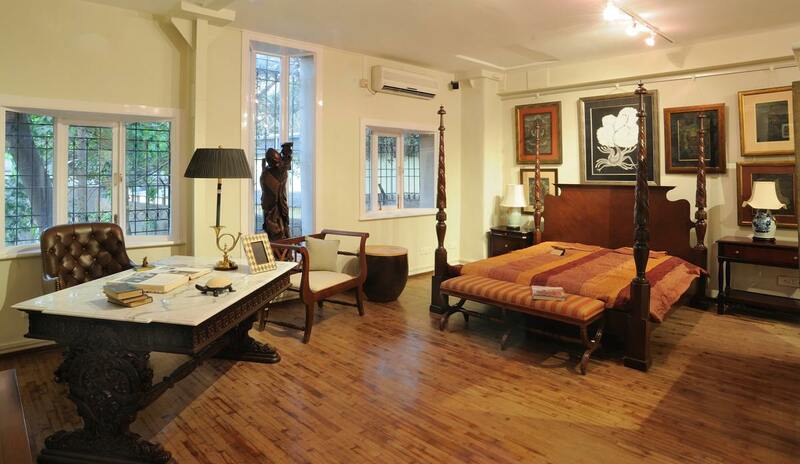 Are you looking for a unique piece of sculpture or art? Maybe a simple, elegant piece of furniture? 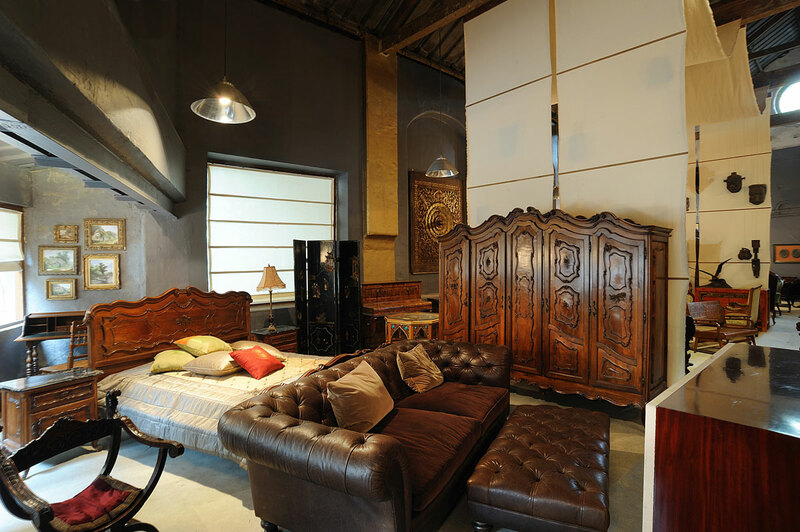 We also have professional designers, decorators and consultants instore who will help you with designing an entire home to finding just the right pieces to complement an already perfect home. 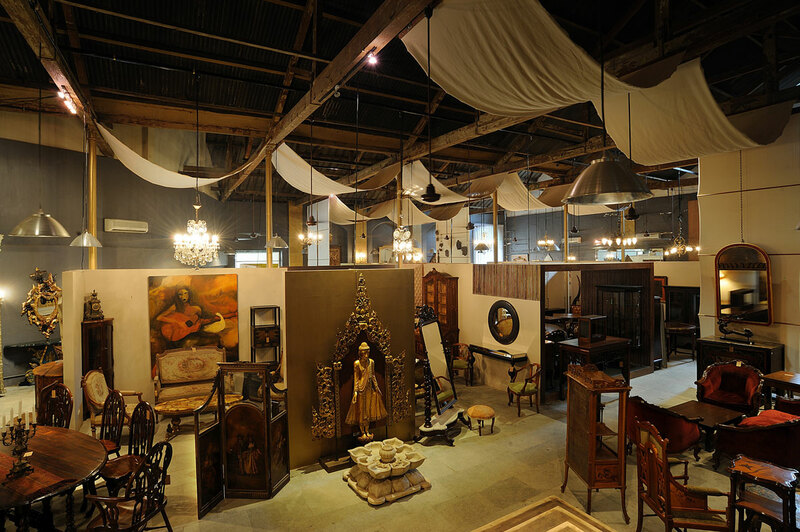 You will find it all here … architectural elements, artifacts or antiques. 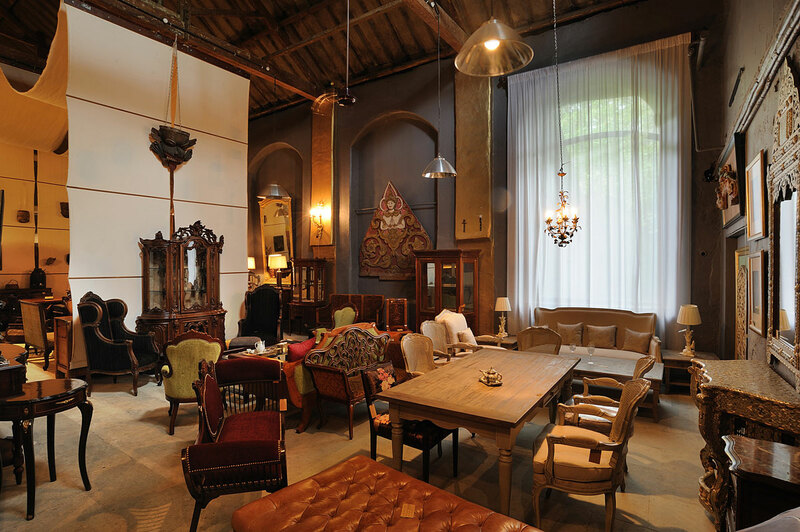 And what makes this store priceless is that most everything in it is most certainly well within your budget. In fact, its well within any budget! 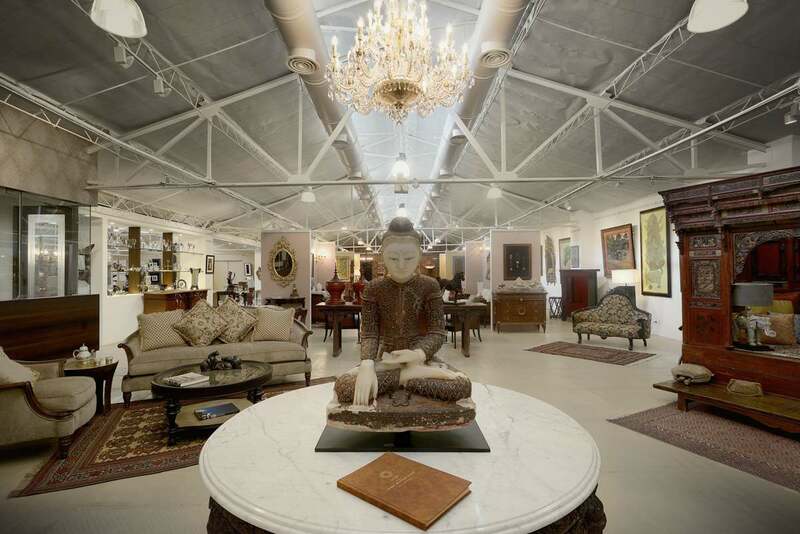 The sculpture of Gautam Buddha, some of the fine living room and bedroom furnishings including the beds, sofas and other accessories that you see here give only a glimpse of our wide collection at the Vikhroli store. 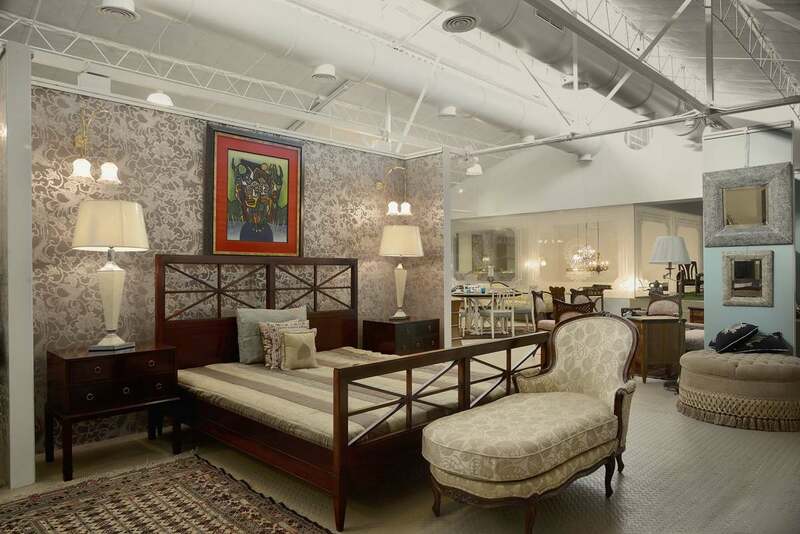 Visit our new store in Vikhroli to take a look at our entire collection that makes a perfect setting for your home. You can also visit www.thegreateasternhome.com and www.ficusliving.com for more details.